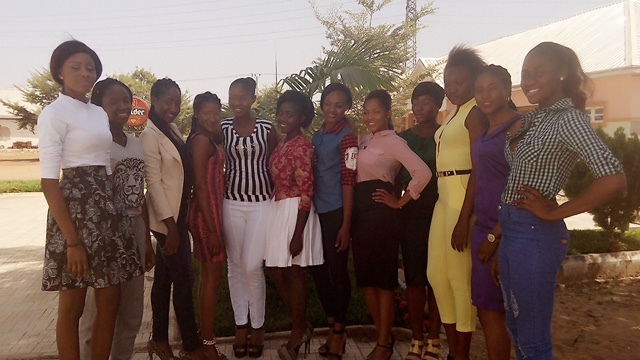 Meet the 13 Beautiful contestants for the face of Idoma Beauty Pageant and an interview with each of them. Hails from Ado Local government. Her hubbies are swimming, dancing and making friends. 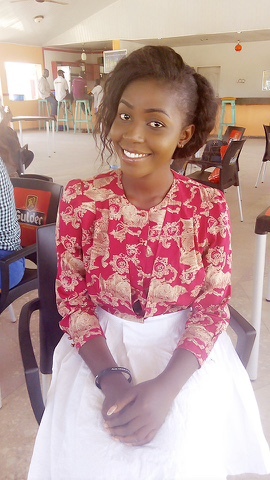 She said that if she wins the beauty pageant she will come up with a pet project that will teach the Female youths to be self employed and independent by helping them with skill acquisition..
She also says she hopes to win the contest. She hails from Ado local government,her hubbies are cooking,traveling. She said she was motivated into entering the contest to become a good model and to make an impact in the Benue Society at large, by providing drinking water and good roads. She said she noticed the roads to her village were in a deplorable state and so she would want to make good roads available for her community if she becomes the face of Idoma. Her Philosophy of life is to be a proud mother and a good leader. Her role models are Wole Soyinka and Alicia keys. 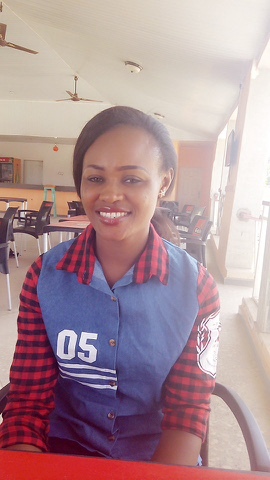 She hails from Otukpo local government, Adoka to be precise. Her hubbies are writing,singing,traveling and making good friends. Adejoh Ene also said she wants to create an impact on the male child by teaching them the dangers of drug trafficking if she becomes the face of Idoma. Her role model is her Elder sister. 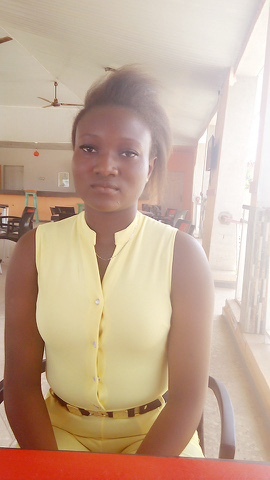 She said she lost her mum at a young age and her elder sister has been there for her and taught her how to invest. She started doing business at the age of 16. 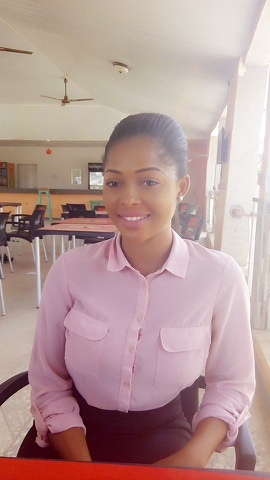 She hails from Ogbadibo local government, Orokam to be precise. She says she was a former Miss NGO 2014. She has an NGO on Cancer Awareness. Her hobbies are swimming and reading. Her Philosophy of life is to take life easy because she is an easy going person. Her role model is Tyra banks. 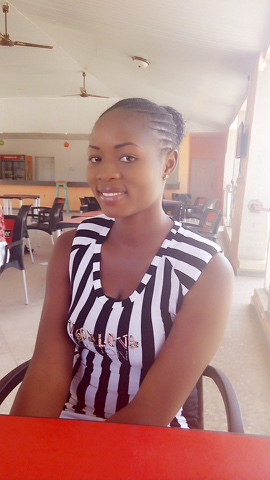 She hails from Agatu Local government,Ogbangede to be precise. She was motivated into entering this contest because she wants to become a voice for the girl child. Her role model is Omotola Jalade because she said Omotola has had no scandal. Her philosophy of life is always forgive because nobody is perfect. 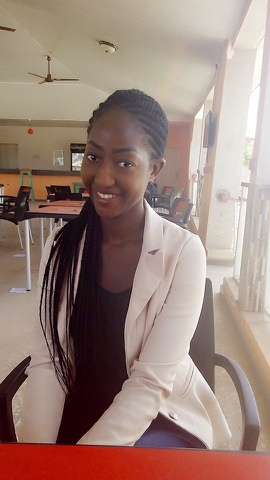 She was motivated into entering this contest because she wants to reach out to the female Idoma youths by teaching them to be independent. Her hobbies are travelling and making of new friends. 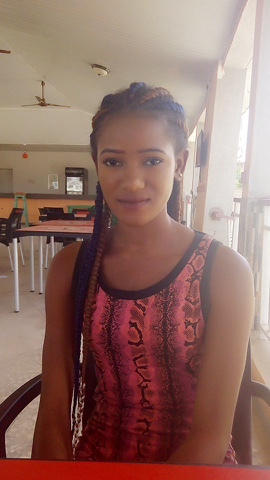 She says if she wins the face of Idoma she will help to make people see the light in the female child and make them work hard. Her role model is her mum because she says her mum is a contented person. She hails from Otukpo Ogboju. Her hobbies are dancing and eating. 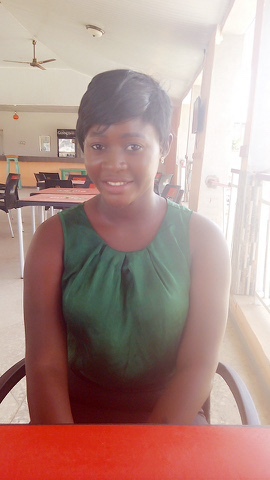 Her motivation for entering into the contest is to win and to impact on the Benue girl child and let them know they have a right. Her philosophy of life is to put smiles on the face of the sadists. Her role model is Okonjo Eweala. She wants to be a voice for her community due to her love for her people. Hobbies ..making people up and hanging out with friends. Her role model is her mum. She said her mum is an example of who she wants to be in future. She said her mum has passed through many challenges but is still successful. She said a good leader should be hard working. She hails from APA Local government, Auke to be precise. 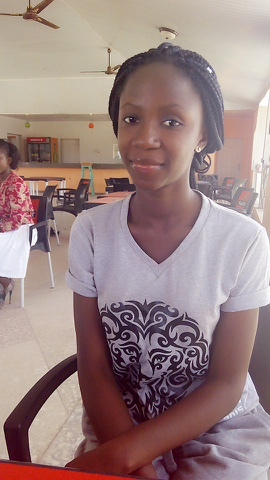 She wants to impact and develop the Idoma society and she sees this medium as a platform to achieve that. She also wants to educate people on maternal mortality because she lost her brother due to this. She says drinking and smoking during pregnancy can lead to this problem in pregnant mothers..
She further said that no matter the challenges you are faced with it, you can make something good out of it.. Her role model is her mum because her mum never used any cream to lighten her skin and so she is inspired by this and want to retain her dark skin colour. She says Adicha chiamanda Is also her role model because she is fighting against the inequality of women in the society. She says a good leader should be someone who is ready to lead and is ready to be led. She hails from Otukpo local government. She says she has the fear of failure and it hinders her from achieving her goals and so she wants to use this platform to conquer her fears. Hobbies are dancing and making friends. Her Philosophy of life is “a good name is better than silver and gold”. 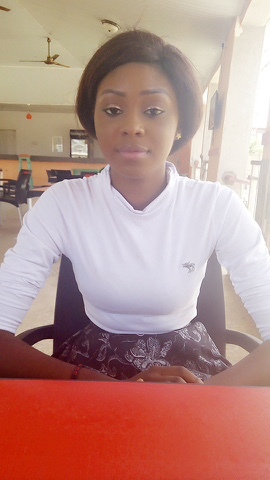 Her role model is Agbani Darego because she is a woman of substance. Her second role model is late Dora Akunyili. She says a good leader should always listen before Judging and set a good example for the people. 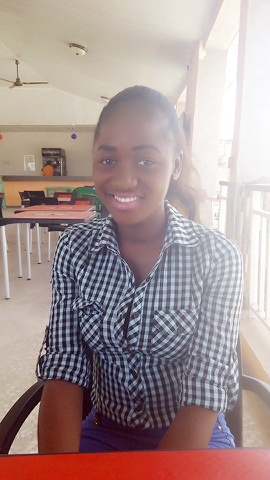 She hails from Ogbadibo local government. She said she has always liked modelling but she has come to realise that modelling is far beyond beauty, modelling is intelligence. Her role model is Genevieve Nnaji because Genevieve has remained focused and refused to allow negative publicity derail her from her goals. She also sees Genevieve as a living legend. Her mum is also her role model. 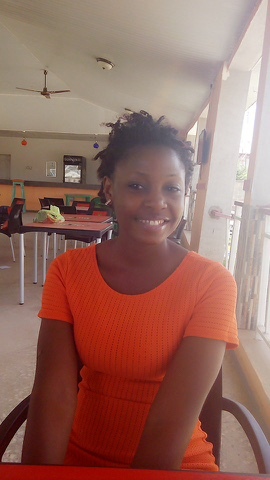 She hails from Agboge,Okpokwu local government. Hobbies are reading and traveling. 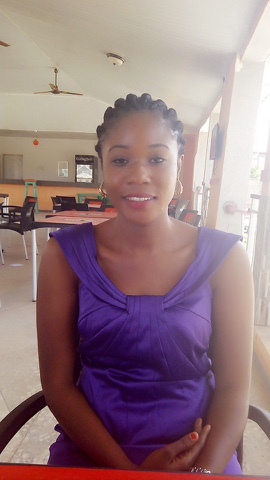 She hails from Otukpa local government. She sees herself as a role model to the children of Benue,She hopes to bring tourism to them,children should be given the good things of life. Philosophy of life is holding to God at all times. She said a good leader should always be punctual. Hobbies are lecturing and chatting. Her role model is her mum because her mum always wants the best for her. Which of these contestants are you rooting for? Face of Idoma is an annual Beauty Pageant aimed at empowering and enriching the Idoma culture in Nigeria. The main aim of the event is to UNITE and EDUCATE the Girl Child. 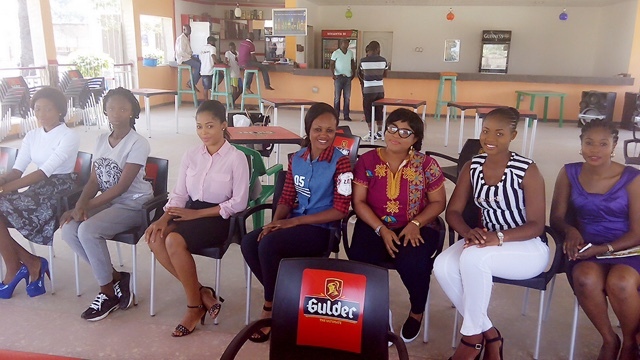 The main focus of the event is to get the contestants working very closely with Benue State based charities, making a change in Idoma Land. The winner of the showcase will agree to carry out all charity works set for them as well as representing the brand for the full year of their reign.